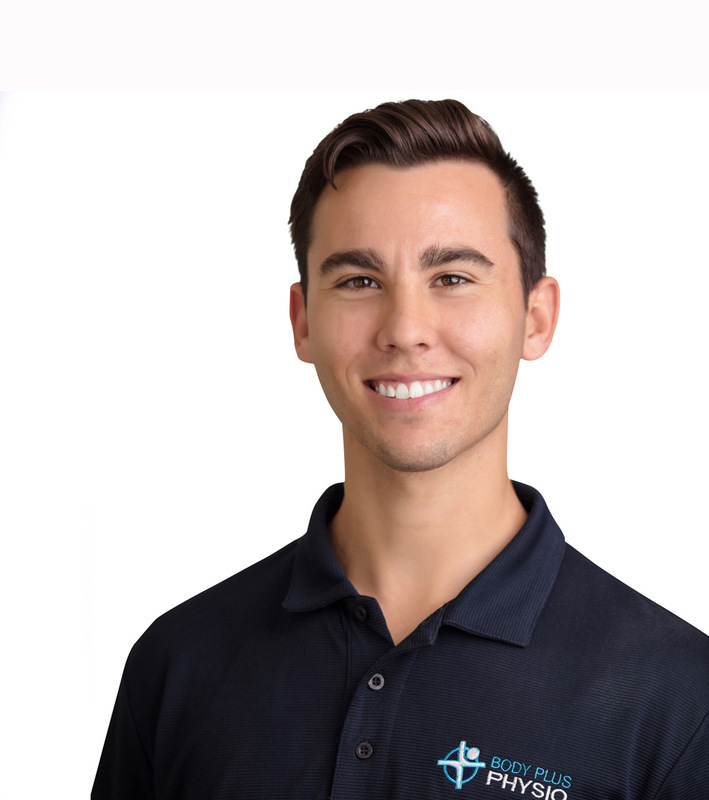 Body Plus Physio was founded by Chris Innes in 2012 when his original practice at Morayfield Gardens Physiotherapy outgrew its small office. 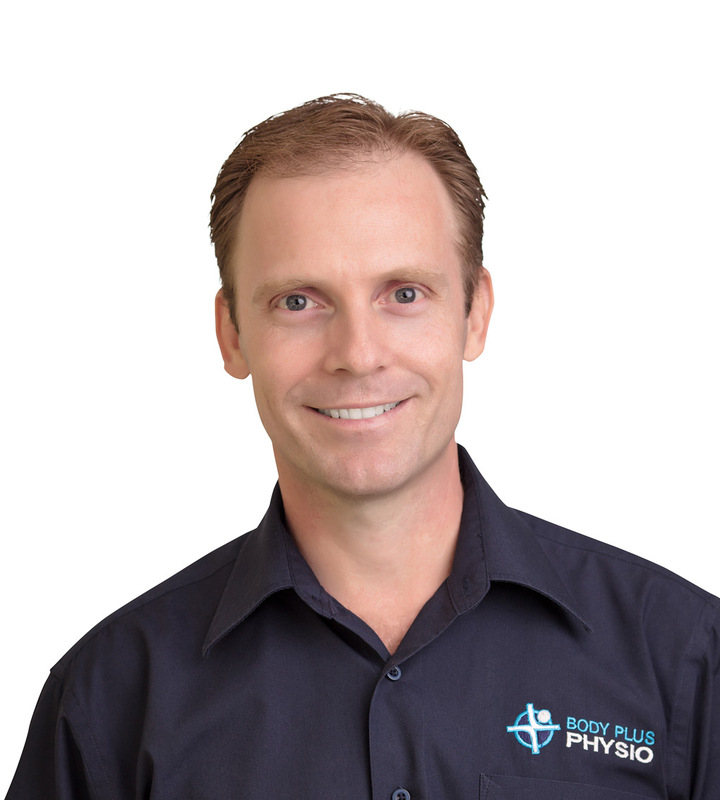 Chris started the Morayfield practice in 1999 and continues to be the principal physiotherapist and owner. He is proud to be a family business providing a personalised health service to the Moreton Bay community. 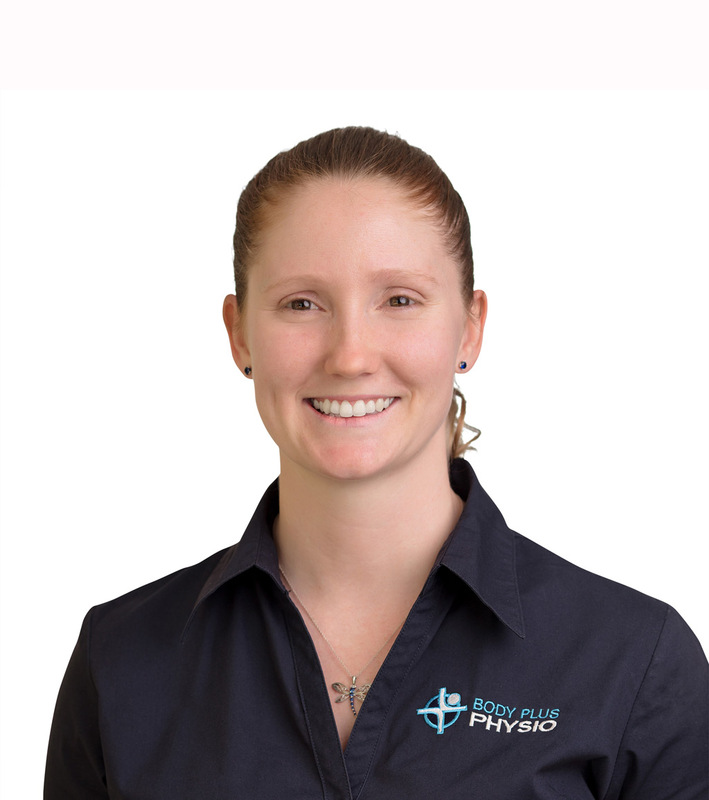 Body Plus Physio has a strong roster of physiotherapists who are well trained and kept up to date with the latest evidence-based research. The team strive to provide the best care possible for our clients whatever your circumstances, condition or injury. Our goal is to accelerate recovery based on the most up to date research and evidence-based techniques using manual therapy (hands-on techniques) and exercise prescription. Physiotherapists are experts in exercise prescription because we understand your issue and know how to create and progress your program without aggravating your symptoms. We provide our clients with education and advice concerning their condition or injury and encourage clients to take an active role in their recovery. We see a large variety of clientele including private patients, Department of Veterans Affairs card holders, Care Plan Referrals, Third Party claimants as well as injured workers covered under the various Australian Work Cover schemes including WorkCover Queensland. 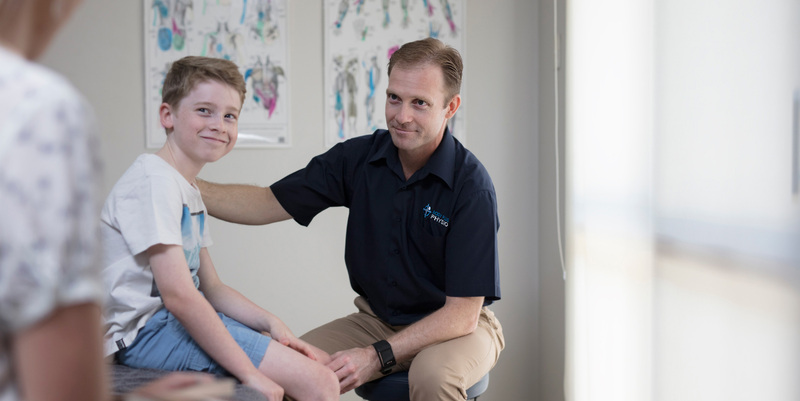 Body Plus Physio is one of the few local practices that boasts a preferred provider relationship with BUPA and Medibank Private, as well as being part of the HCF “More For Muscles” program. No referrals are needed to access these programs and clients can make a claim on the spot using the HICAPS network. Please contact us for more information. …and never, never, never stop moving! Our online booking system lets you choose your Physio, at the date and time that suits you.